This barbecue sauce is sweet and flavorful with a great fruity flavor. You will find this is a versatile and tasty sauce for any cut of pork or piece of chicken. 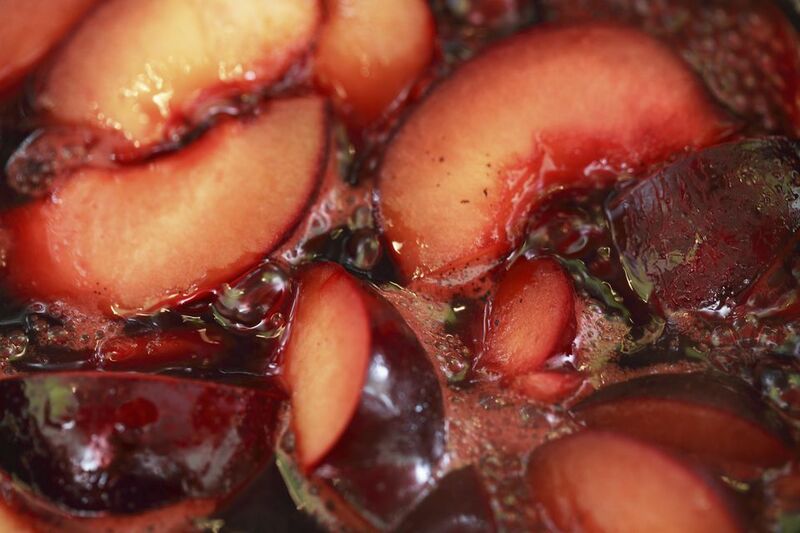 Combine all ingredients in a pot and simmer until plums are very soft, about 15 to 20 minutes.